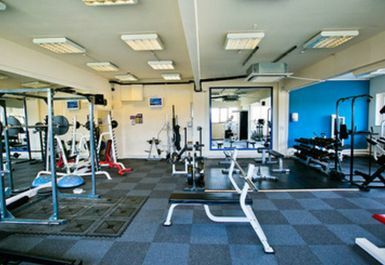 And get unlimited access to this gym and 1058 others. 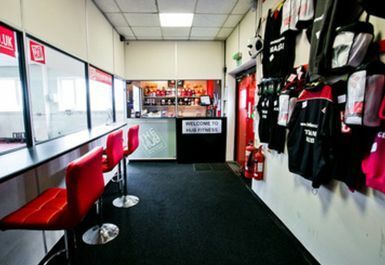 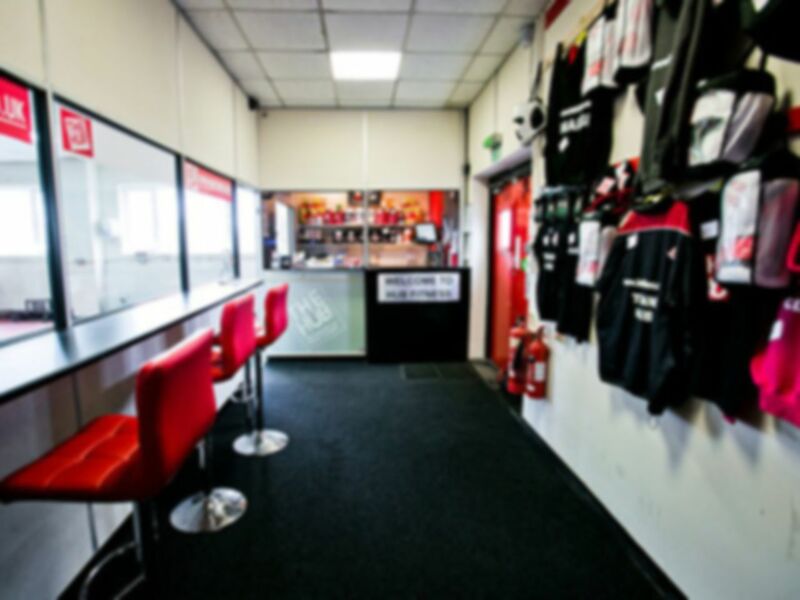 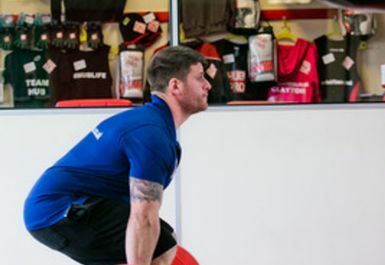 Hub Fitness offer the opportunity to train in a fun and friendly environment and provide top-notch equipment to help you achieve your fitness goals with dramatic results. 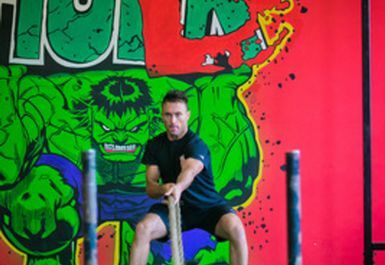 They are home to the Shark Tank - a dedicated workout room filled with free weights with numerous benches and varying weights to suit all needs. 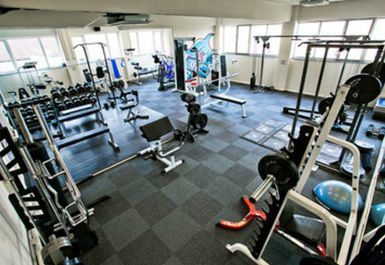 On top of that, a wide range of cardio machines is also available. 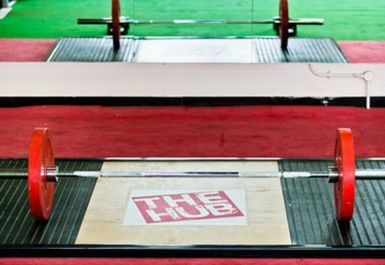 Hub Fitness is located on Milltown Street just minutes away from Coronation Park.